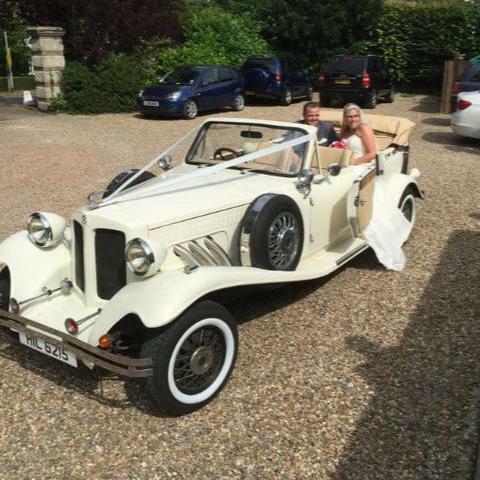 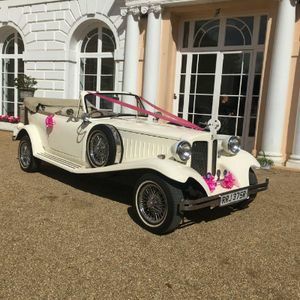 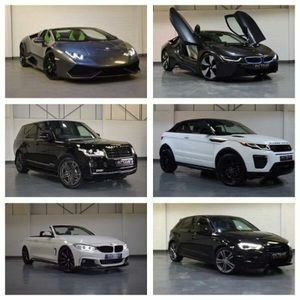 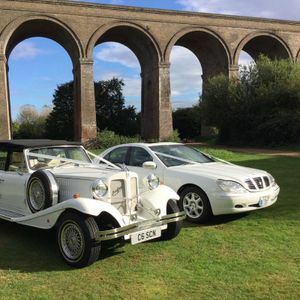 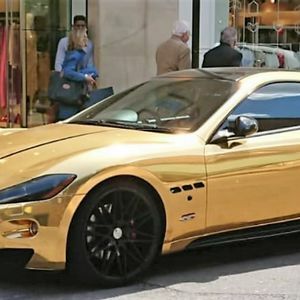 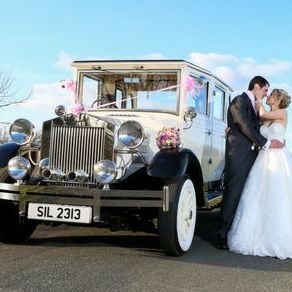 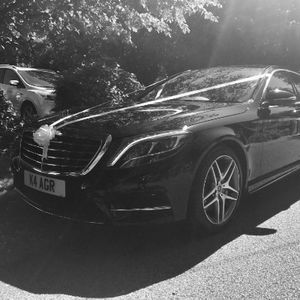 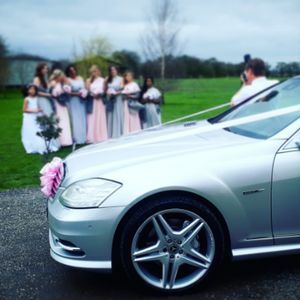 Are you looking for a luxury car hire supplier in Aldeburgh, Suffolk? 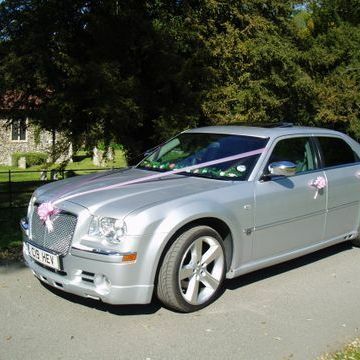 Our catalogue includes 10 companies, which provide luxury cars in Aldeburgh for hire. 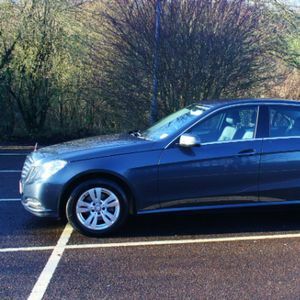 Recent review: Absolutely brilliant service from the guys at Agr. 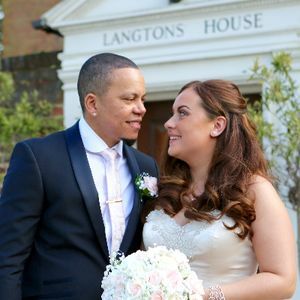 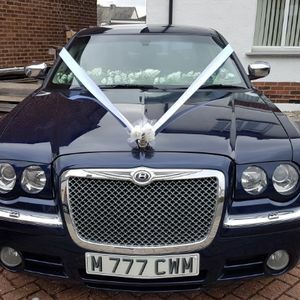 I have no hesitation in recommending them, the timings were seconds perfect and they even overcame problems we had not foreseen without a hickup. 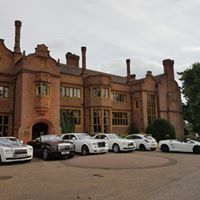 Thank you so much for your part in a fantastic day. 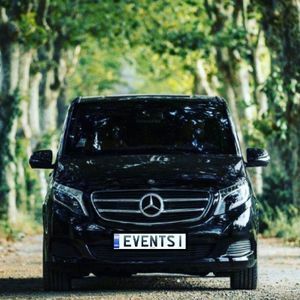 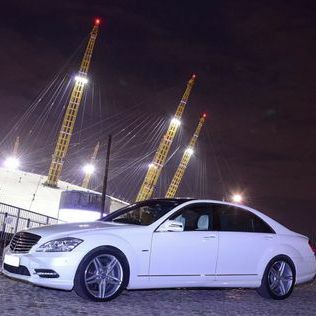 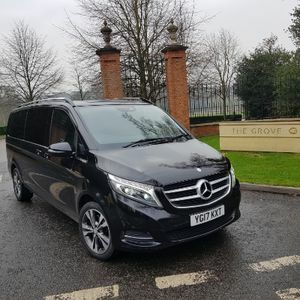 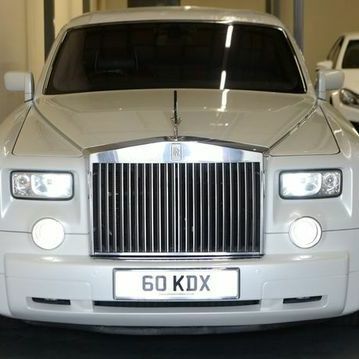 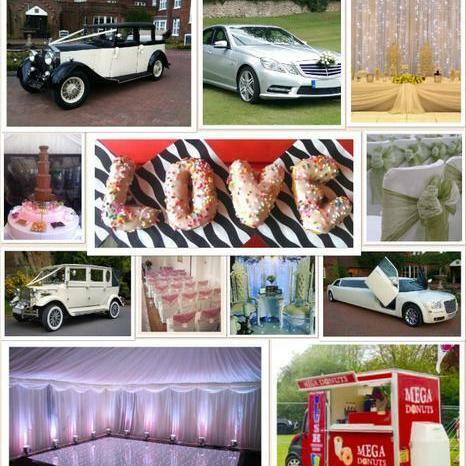 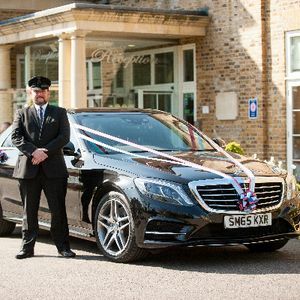 About: We understand that you expect the best and require competitive pricing for your private hire service. 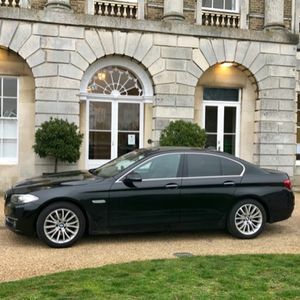 We have embraced this and offer a professional service, with all our vehicles and drivers properly registered and knowledgeable as to all routes in around London and the South East.